Take your Microdermabrasion Treatment to the next level by incorporating an Advanced Facial with the Microdermabrasion Treatment. 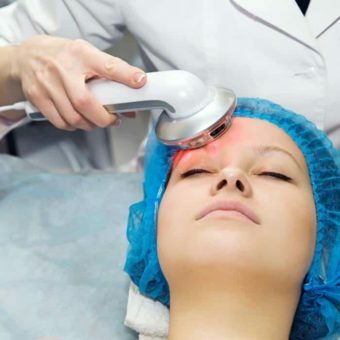 The Micro-Facial will be tailored to your specific skin type and will include a cleanse, microdermabrasion, optional steam, face, neck and decolletage massage, AHA mask,serum, moisture protection and eye care. A complimentary scalp massage is also included.